MCN's own Alison Silcox with colleagues "Cazza, Mazza, Sazza"
We all ride for different reasons. But whether you’re a commuter, summer Sunday warrior or ride year-round, it’s always good to share experiences, either at the time with friends or down the line with some epic pictures. We asked our #ride5000miles Facebook group members for pictures of their best biking memories and were soon inundated with replies. 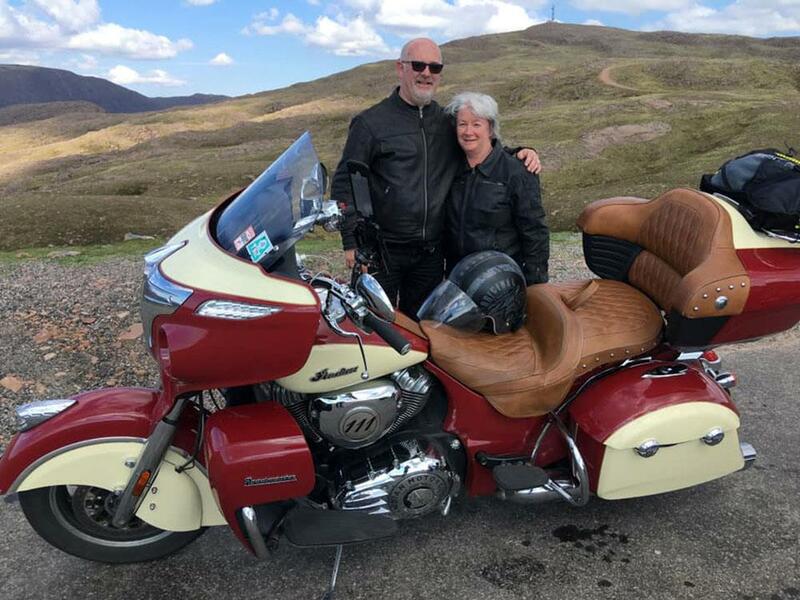 Alan Walker recently took his Indian Roadmaster with wife Sue to Belach na Ba in the Scottish Highlands. He said: "Sun, sea or sand, lakes or mountains, with R5K you don’t have to choose, you can do them all." 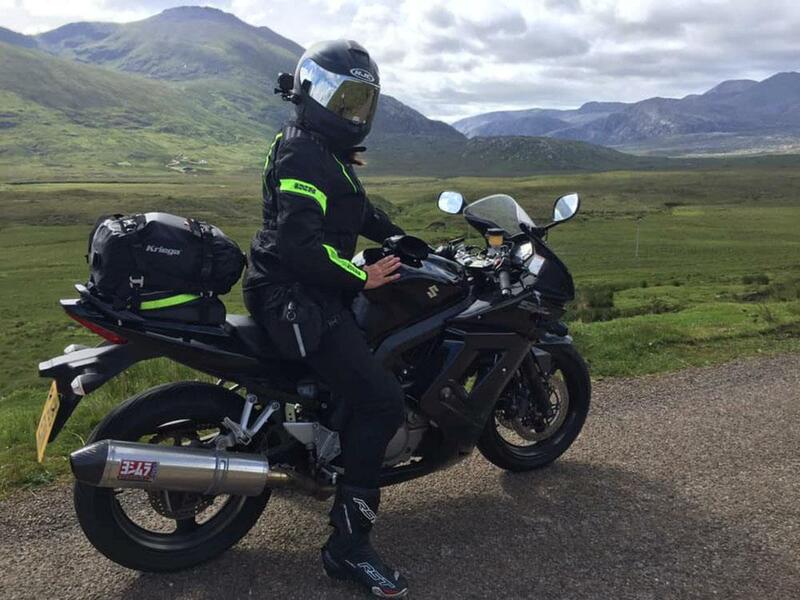 Colin Berry recently found a pic from 2017 when he did the North Coast 500 and it’s inspired him to have another crack in 2019. He said: "We’ve done it three times since and plan to do it again this year. If you haven’t tried it, do, you won’t be disappointed." And while many of us got into biking because of our dads, Daniel Banks is starting his own legacy. "I now live in the Swiss Alps and rode over 21,000 miles last year on my three bikes. I often take my son Valentino Randy as I want him to have some of what I’ve had." Andrea Bajaria has only been riding seven years but already has a BMW R1200GS Rallye, Triumph Speed Triple 1050R and a Ducati Scrambler 800. 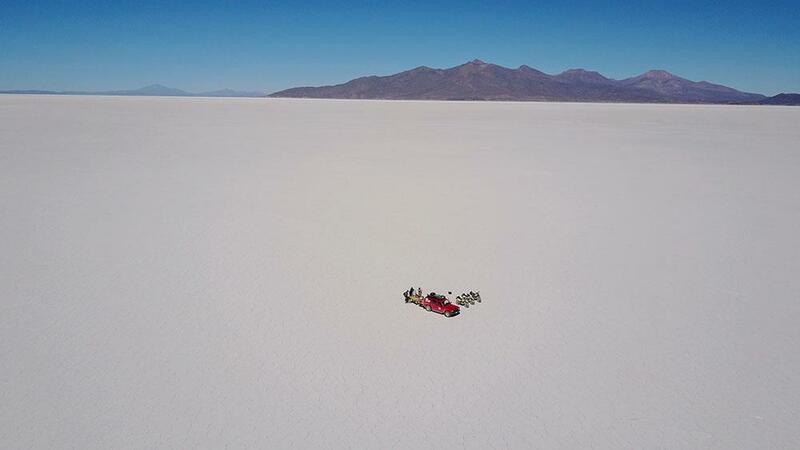 She said: "I ride 8k-12k miles a year, commuting, fun and touring. "The variation comes from the length of the tours and where I’m working. This year I expect it’ll be over 12,000 miles as I have two tours to Bosnia as a guide and a 120-mile commute (one to two days a week)." 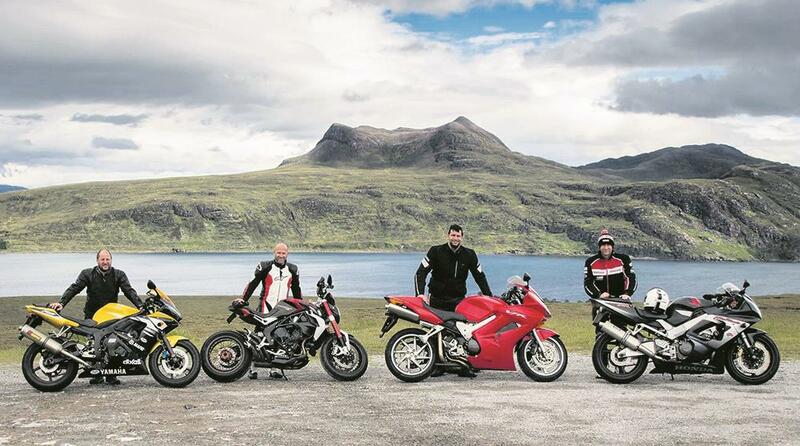 While MCN’s own Alison Silcox has fond memories of heading to the hills with some friends for a camping weekend. "I went with Cazza, Mazza, Sazza. We had a fab weekend camping in the Brecon Beacons. It was all about loving life, riding bikes and having fun with friends... what more do you need?" Jess Nelson started a whole new chapter in his life in 2018. "I passed my test in October at 56 years of age. 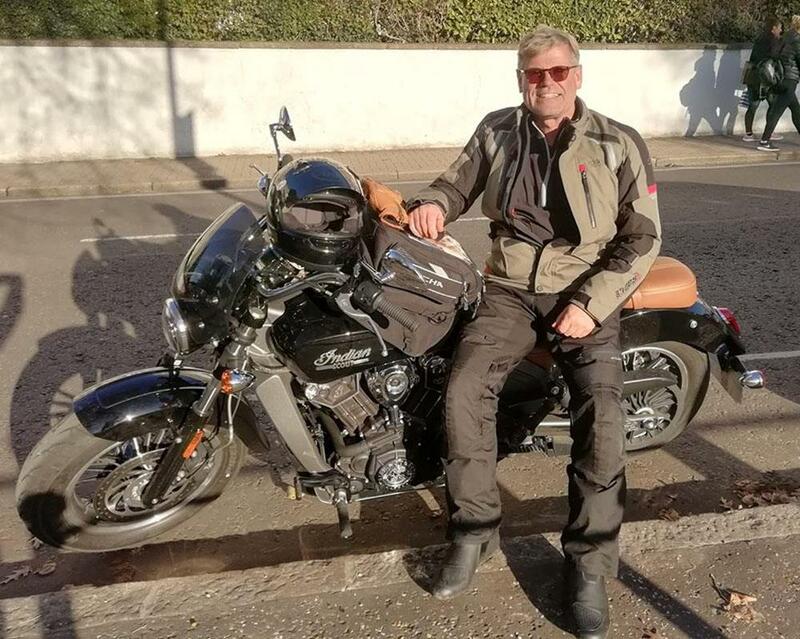 My first bike is an Indian Scout 1200, which I’m planning to ride 5000 miles across Europe in 2019." 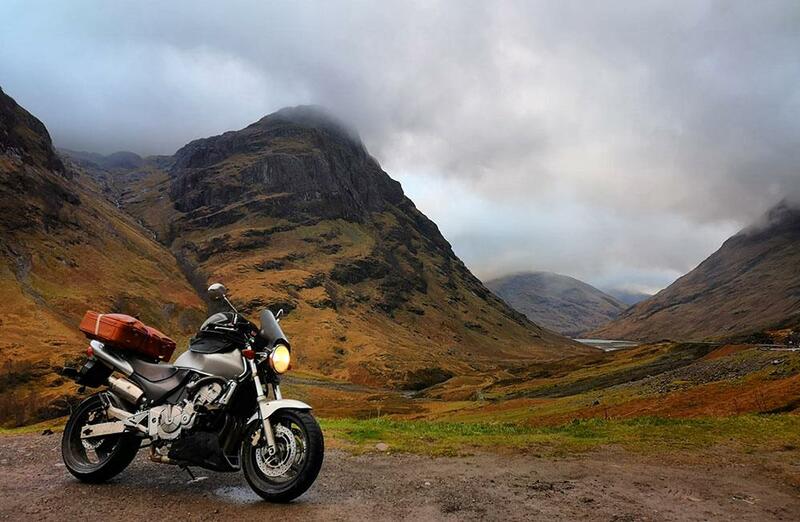 Mike Taylor took his first trip of 2019 in Glencoe, "I usually ride a Honda Africa Twin. The wee Hornet was a bit cramped as I’m 6'4”. My suitcase worked well as luggage though." Tracey Heaton sent us this picture taken on the NC500 and says that without biking she wouldn’t have met such wonderful lifelong friends. Tim Cooper took his DAS in April 2018. 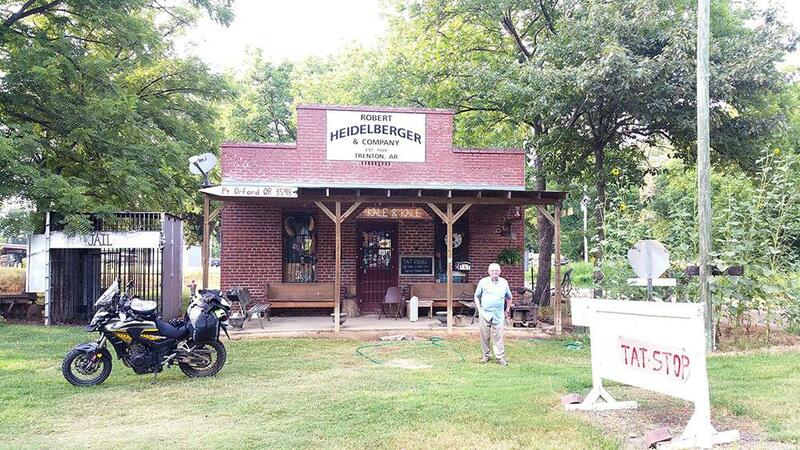 "Three months and 5000 miles later, me and the bike were on a plane to the USA to ride coast to coast on the Trans Atlantic Trail. 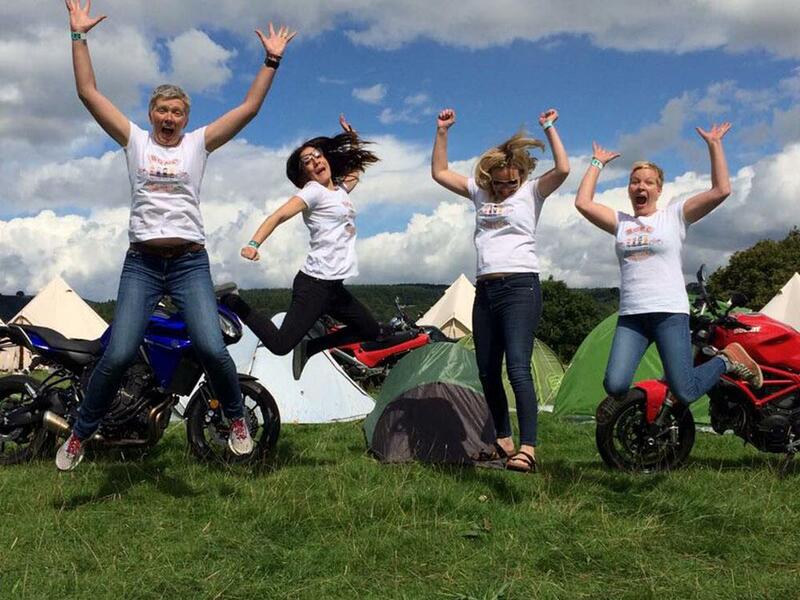 I joined #ride5000miles when I got back, 11,000 miles later, they’re a great bunch and always have helpful advice." 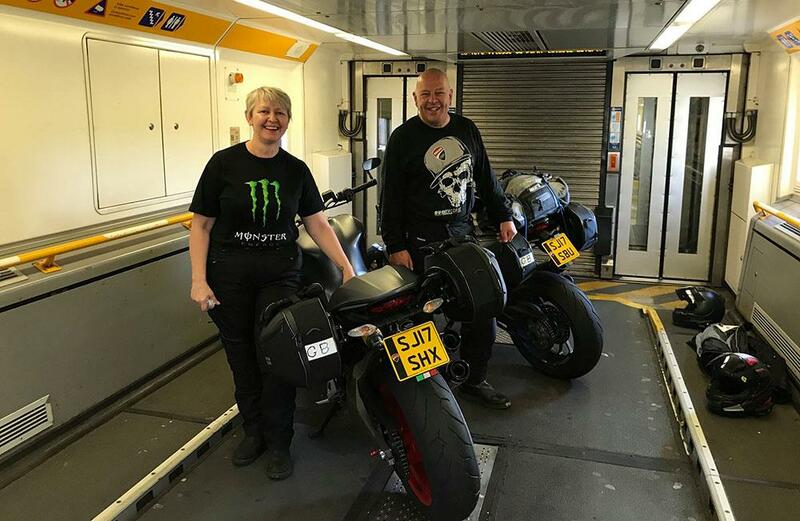 Mick and Dawn Ellis made the trip all the way to the MotoGP at Aragon from nort-east Scotland on their motorbikes. The message is clear from all our R5K members, No matter what you’re doing on your bike, take a picture and share the experience. It may get talked about, it may inspire others or it may simply make you smile.